Jay was born in California, but his family left the United States for Europe when he was a child. As a legacy of his itinerant childhood, he is English/French bilingual, and no slouch in Spanish and German, either. People meeting him in ‘real life’ are surprised that he sounds more English than American – but so would you if you’d lived in Europe for 50-odd years (some of them very odd indeed). This doesn’t, however, prevent most casting agents from insisting that he play Americans – which he does happily and, not entirely surprisingly, like a native. 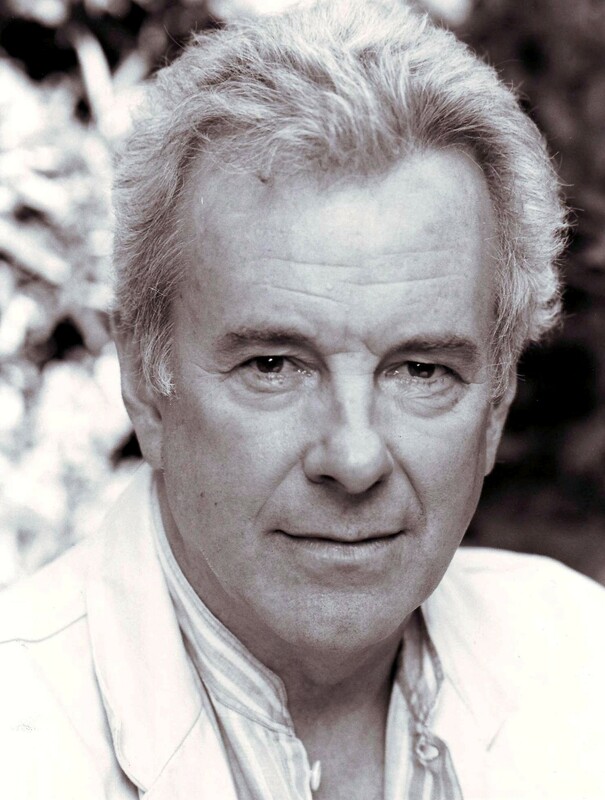 He’s probably best known today for his two appearances as John Kieffer – the US Army officer and friend of Christopher Foyle – in Foyle’s War, but in his varied career he has danced with the legendary Zizi Jeanmaire at Le Casino de Paris, played almost every male role in The Rocky Horror Show in the early 1970s (given half a chance, he’d probably have had a crack at the female ones, too …) and has appeared frequently on stage in both straight drama and musical theatre. 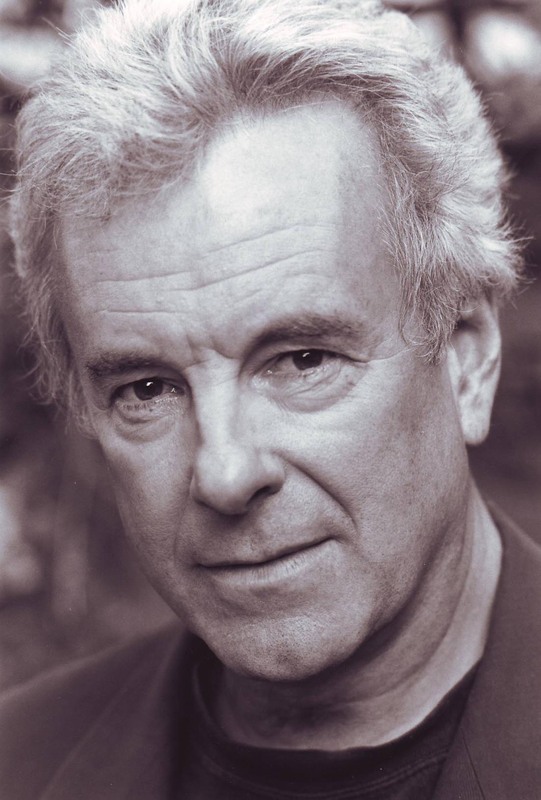 Recent theatre roles have included Bill Wilson, Co-Founder of Alcoholics Anonymous in a new play for the Outside Edge Theatre Company – One Day At A Time, David critic in Steven Berkoff’s An Actor’s Lament, and Archie Bellows in The Trial of Jane Fonda, opposite Anne Archer. In 2015 he started rehearsing Corpse a new play by Steven Berkoff, in which he plays theatre legend Ralph Richardson. He’s also been seen and heard regularly on film and TV. Apart from his Foyle’s War appearances, he’s provided the voice for Shiro Hagen in the cult Saturday morning science fiction show Star Fleet X-Bomber; played escapologist Alan Kalanak in the Jonathan Creek Christmas Special Satan’s Chimney; was Frank Crowe, Superintending Engineer on the Hoover Dam, in the BBC’s award-winning documentary series Seven Wonders of the Industrial World, the obnoxious Yves Houdet in Andrew Davies’ superb adaptation of Angus Wilson’s Anglo Saxon Attitudes and, perhaps most notably, was third lead in Vicente Aranda’s beautiful 2003 adaptation of Prosper Mérimée’s novella Carmen. More recent appearances have been as Judge John Jones in Nova’s award-winning Judgement Day: Intelligent design on Trial and – for a change – two Englishmen: Lord Melbourne in Channel 4’s Queen Victoria’s Men, the Master of Jesus College, Cambridge, in David Hare’s thriller Page Eight. Most recently he played Colonel Dickford in Moonwalkers and Judge Kraner in the BBC political thriller series Undercover. When not in front of the camera, he and his partner run Sync or Swim, providing post-production ADR (Automated Dialogue Replacement) services to the film and television industry. Recent projects have included Downton Abbey, Dickensian, Call the Midwife and Beowulf: Return to the Shieldlands. In addition, his voice can be heard on video games, documentaries and TV and radio adverts, as well as in innumerable lifts, theatre foyers and other public spaces. The irritatingly soothing voice requesting that you take your seat and switch off your mobile phone is quite probably him: so now you know who to blame. Welcome to the website of stage, film and television actor Jay Benedict. Please feel free to leave a message in the Guest Book. If you wish to contact either Jay or Sync or Swim, you can do so by clicking the 'EMAIL US' tab.